My first exposure to a par three course was not good. Laid out in an tightly packed pasture, the course consisted of a series of mid and short iron shots to tiny greens with nary a hazard in sight. Greens were uncomfortably close to tee boxes, turning the place was a shooting gallery, with golfers taking the place of mechanical ducks. I was hit by a ball from a player two holes over, and then later managed to hit someone myself. 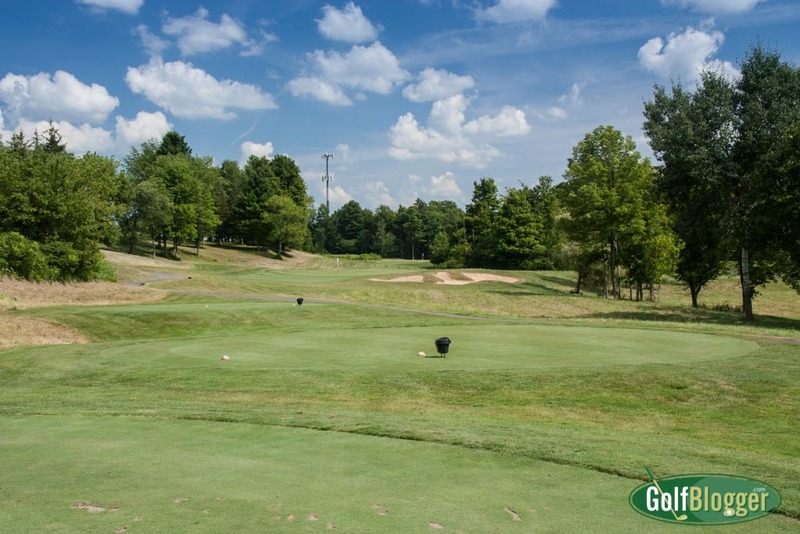 Since then, I’ve had the pleasure of playing a number of very enjoyable par three layouts, most notably two designed by Rick Smith: Threetops in Gaylord, Michigan, and Sandstone Hollow at Turning Stone Resort and Casino in New York. Sandstone Hollow is a par 27, measuring 1,476 from the back tees. Like the other courses on the property — Atunyote, Kanuhyat and Shenendoah — it wanders through some interesting terrain. There is woodland, marsh and prairie, along with a few small elevation changes, all in a small valley around a creek. I played Sandstone Hollow with Robert “RT” Todd, the head pro at Turning Stone, who promised me that I would utilize most of the clubs in my bag. He was right. Variety came from more than just distances, though. Some holes required carries; others were open from tee to green. Strategically placed bunkers and interesting greens were on a par with the other premium courses at Turning Stone. I enjoyed the quick nine. The Sandstone Hollow Golf Course review was first published August 24, 2015.